It is impossible to rank the most beautiful waterfalls in The Philippines. So we made a list of 26 waterfalls, each with its unique charm and distinctive characteristic, which you may use as your guide, check list or bucket list. Feel free to add in the comments section below! 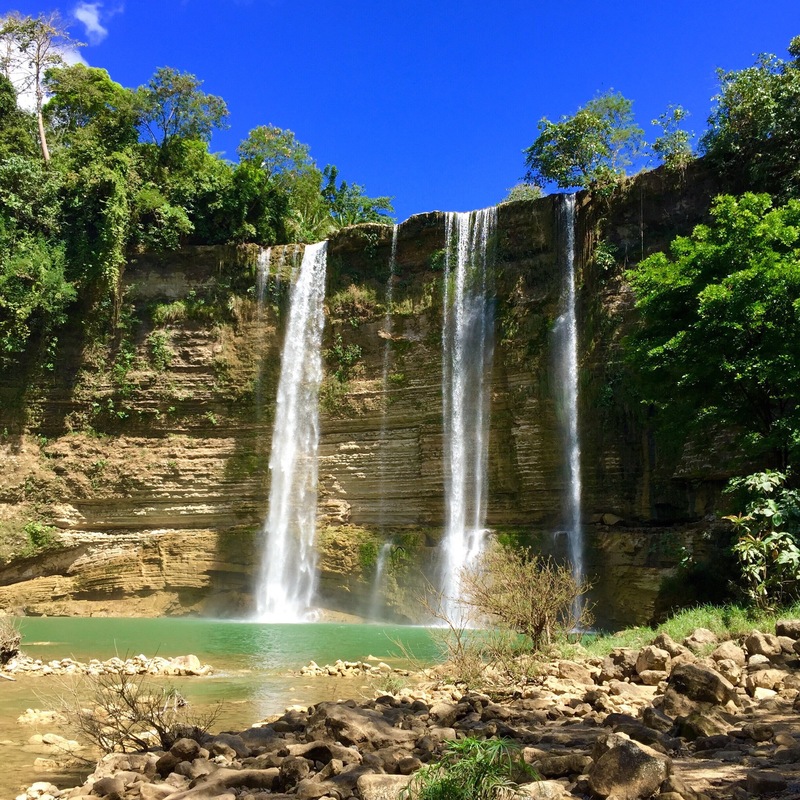 Cambugahay Falls is a natural playground for those searching for adventure in the island province of Siquijor. You can’t go here without trying the Tarzan swing! Travel guide here. 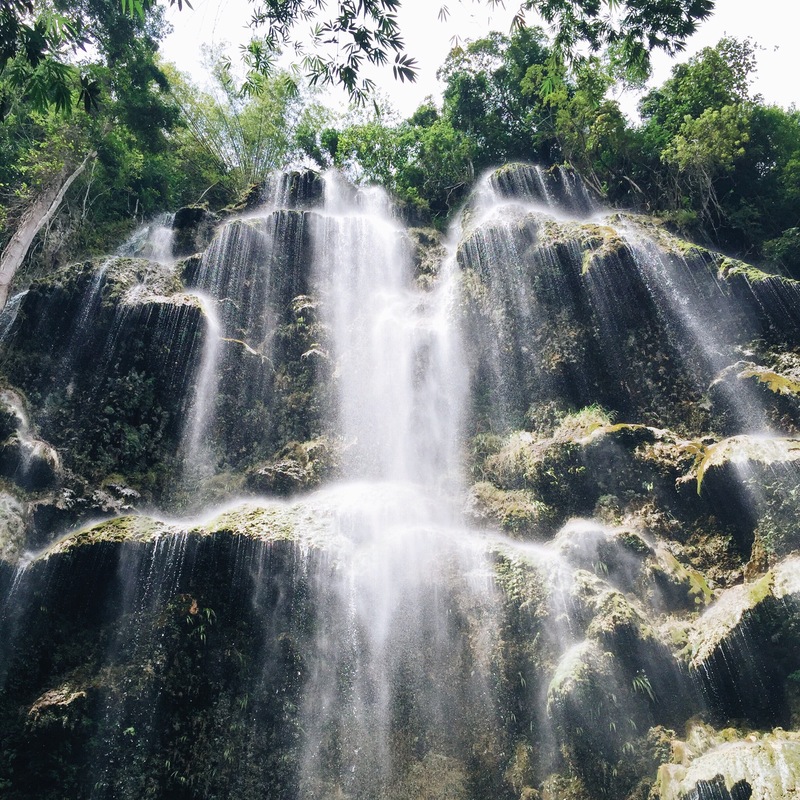 Tucked in a dense forest in the town of Valencia, Casaroro Falls is one of Negros’ hidden gems. Going there is not a walk in the park but no doubt, it’s worth it. Travel guide here. Top destination in the small and unspoiled island of Camiguin may be White Island, but coming close at second is Katibawasan Falls. Travel guide here. 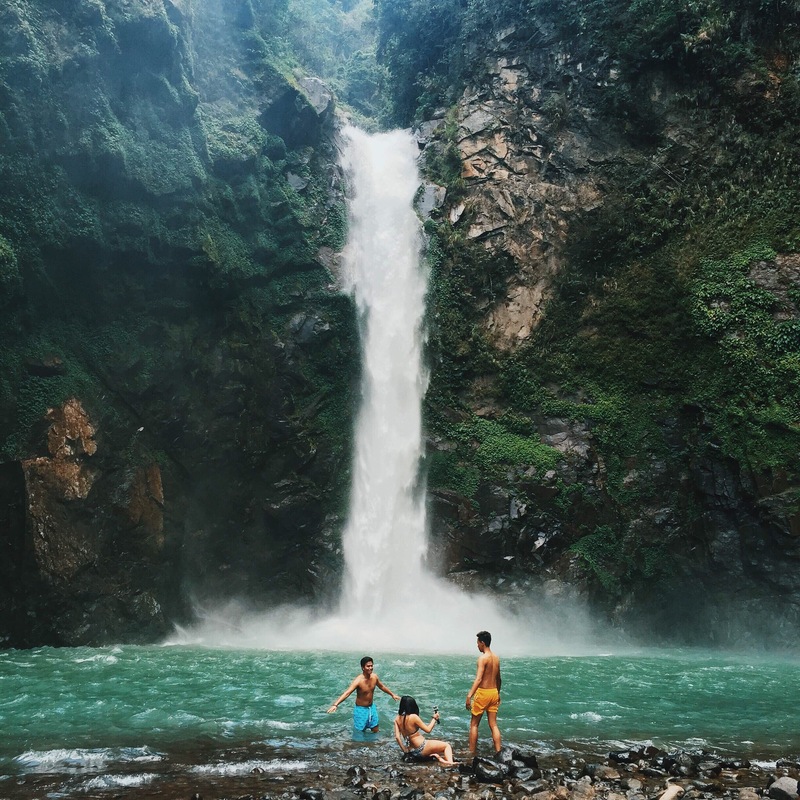 Tinago Falls is part of Iligan’s Tourism Triangle, and in our opinion, this one ranks first among the three falls. Travel guide here. 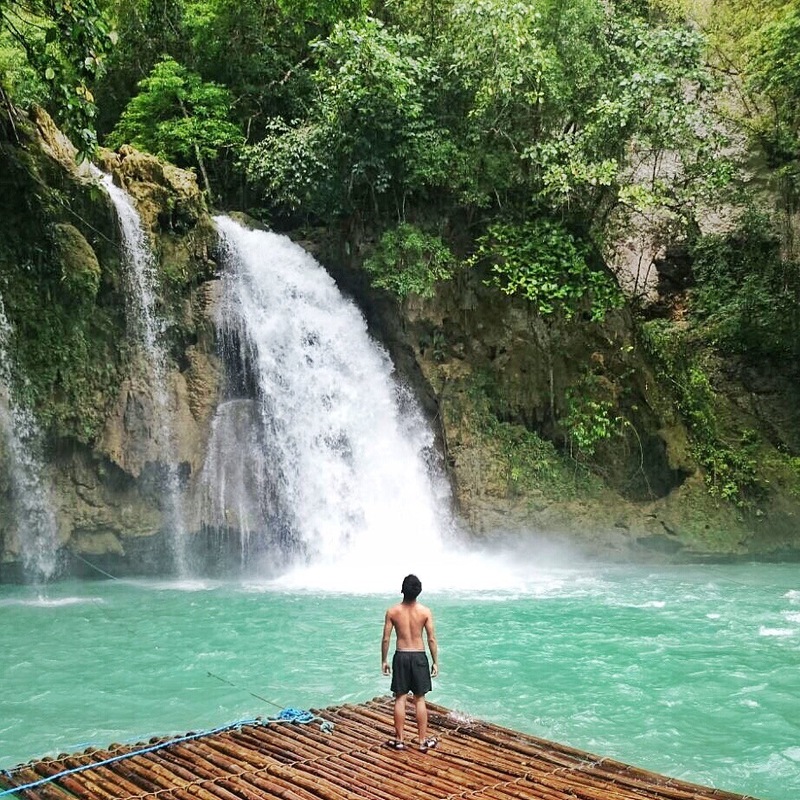 Considered as the country’s highest waterfalls, Aliwagwag Falls in Davao Oriental also takes our nod for the most beautiful eco park in the country. Travel guide here. The cold gushing water is only half of what makes Bomod-Ok Falls one of the top destinations in Sagada. The other half? The scenic hike through Aguid Rice Terraces to get to the falls. Follow our Instagram for more photos. Considered to be just a side trip to Mt. Romelo, Buruwisan Falls, in our opinion, is more impressive than the mountain’s summit. In the City of Majestic Waterfalls, Mimbalut Falls is the most accessible among the dozens of falls in Iligan. Travel guide here. Not popular to many, Niludhan Falls is a must-visit places in Negros. The bumpy ride to this hidden gem is worth-it once you see this beauty up close! For more inspiring travel photos follow Henru on Instagram. Travelers flock Bohol for Chocolate Hills, tarsiers and Panglao Island but the province has more to offer beyond these popular tourists spots. Take Cat-Umantad Falls in the eastern municipality of Candijay. Plan your next Bohol trip with the help from Lakwatsero’s blog. Unknown to many, this enchanting waterfalls is just 4 hours away from Manila. Its jump-off is just along the national highway and the hike is fairly easy. Travel guide here. Known for its surf spots, there’s a hidden treasure that lies in the small town of San Gabriel, La Union, just a 20-minute jeep ride from San Juan. More LU adventures on Ave’s blog. We also created our own travel guide to this beauty. Its proximity to Manila makes Bunga Falls a treat to adventure seekers who can only get lost on weekends. Once here, you have two options: live vicariously, or jump off the waterfalls. Travel guide here. Asik-Asik Falls is located in the land-locked province of North Cotabato, an underrated region in Mindanao. The lush curtain of streaming water makes this one of the most unique falls in the country. A more detailed travel guide on Glen’s blog. Clear, cool water gushing down red rocks is not something you see everyday. Have a rare experience of swimming in sulfur at Pulangbato Falls just outside Dumaguete. Travel guide here. A scenic trek through the amphitheater-like rice terraces of Batad will bring you to Tappiya Falls. It is the perfect reward for those who dare to pursue the long, steep and precarious trail. Learn how to travel like a nomad on Benj’s blog. 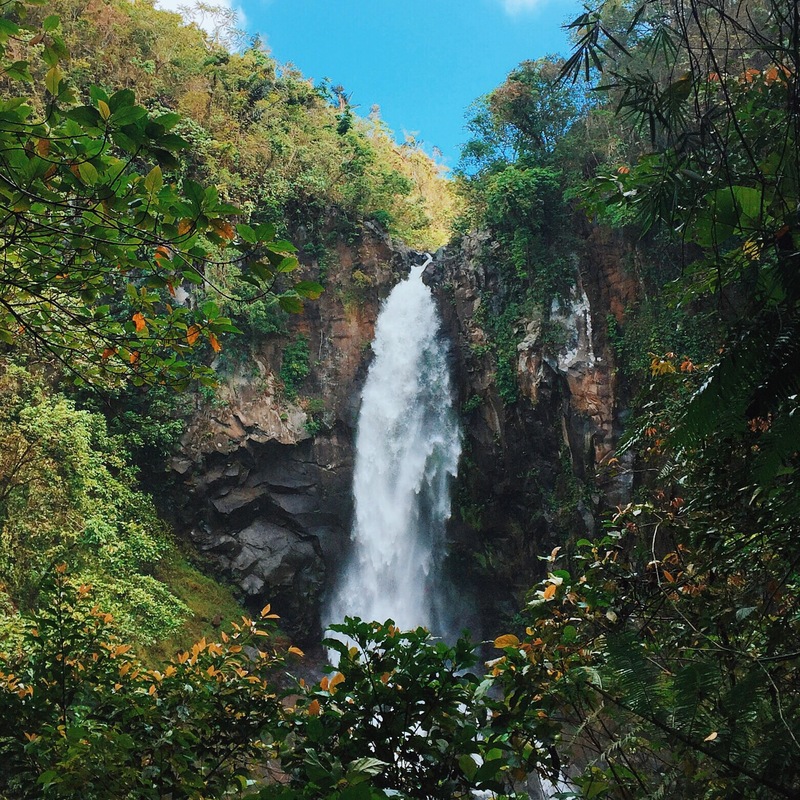 Hulugan Falls’ popularity grew rapidly over the past year but it’s still a sight to behold. Our tip: visit during weekdays to avoid the crowd. Travel guide here. Tinuy-An Falls in Surigao del Sur is the widest and arguably the most scenic waterfall in the country. Don’t miss this one when in Surigao! Travel guide here. Way up north in Pagudpud is this amazing single-drop waterfall towering at 87 feet. A short trek through rice paddies and lush green forests will bring you to this hidden paradise. Don’t forget to check out Wency’s amazing IG Feed! Lately, thrill-seekers fly to Cebu to try canyoneering. The surreal turquoise catch basin and clear waters of Kawasan Falls in Badian makes it a must-visit when in Cebu. For more wanderlust-worthy photos, check out Serville’s Instagram. 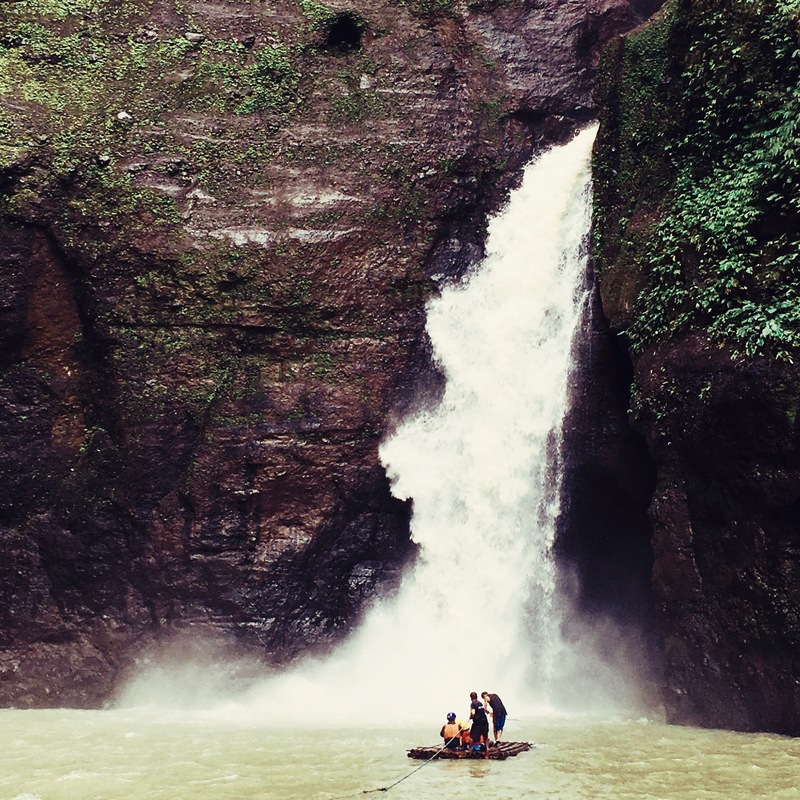 Cavinti Falls, more popularly known as Pagsanjan Falls, is one of the famous waterfalls in the country. At 120 meters, you shouldn’t miss this landmark. Plus, it’s just a short drive away from Manila. Follow Jay on Instagram. Laguna is blessed with several falls each with its own unique appeal. 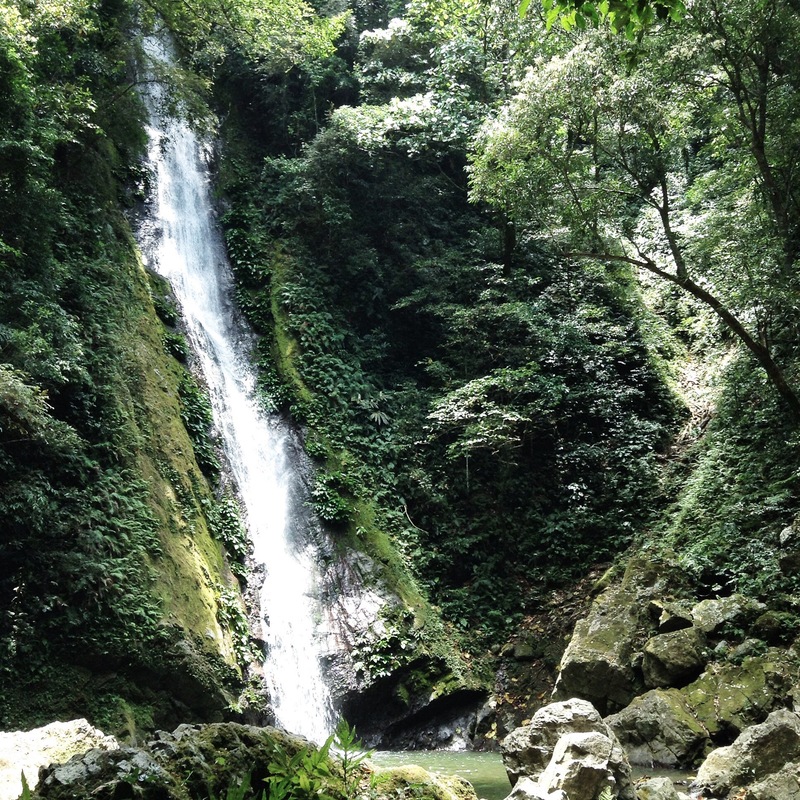 Aliw Falls boasts an almost man-made looking cascade and a basin perfect for swimming. Travel guide here. Perhaps the most known and visited attraction in Iligan City, Maria Cristina Falls is majestic and powerful, supplying electricity to a large part of Mindanao. Travel guide here. Also known as Mother Falls (because it is the largest in the province), Ditumabo Falls is one the highlights when touring around Baler because of its powerful drop, imposing cliffs and wide basin. Follow Chase’s adventures on his instagram! Buntot Palos located in the town of Pangil, Laguna requires a two-hour trek to reach. The trek can be quite a challenge but rewarding once you reach this majestic waterfalls. Check out James’ instagram for more amazing shots! After swimming with the whale sharks of Oslob, head to Tumalog Falls, just 15 minutes away by habal-habal. Its grandeur and proximity makes this refreshing treat the best go-to place after your whale shark encounter. Check out Marco’s Instagram for more travel photos and musings. There are more waterfalls to be discovered in the country. Did we miss any? Feel free to comment below! Most waterfalls are excellent to see in pictures but to see it in actual are more excellent and stunning! Aside from that, waterfalls is a great place to relax also. Hearing the waters as it flows is such a nice sound that I would love to listen!